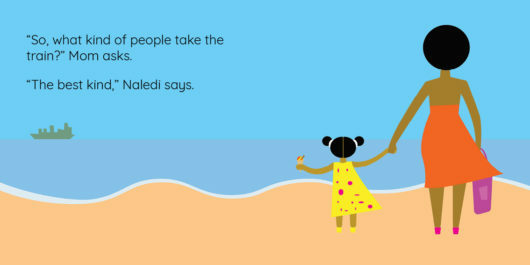 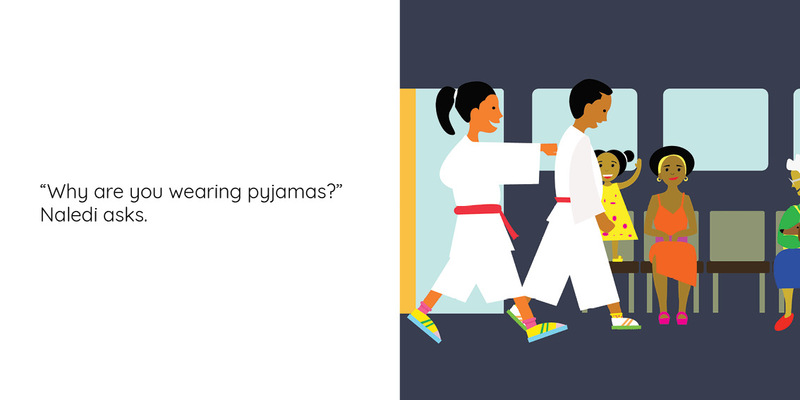 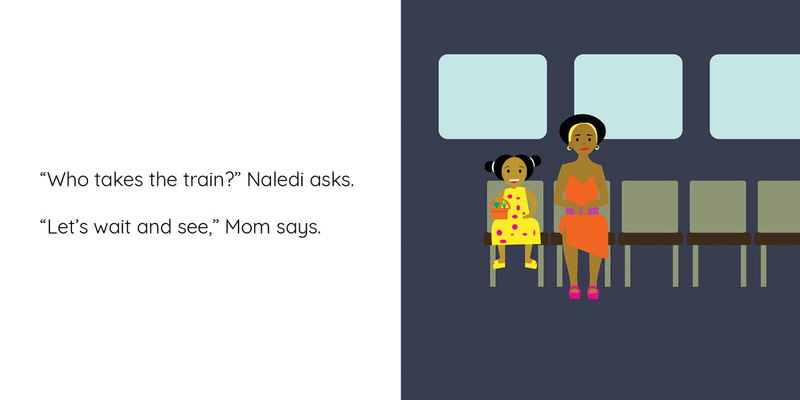 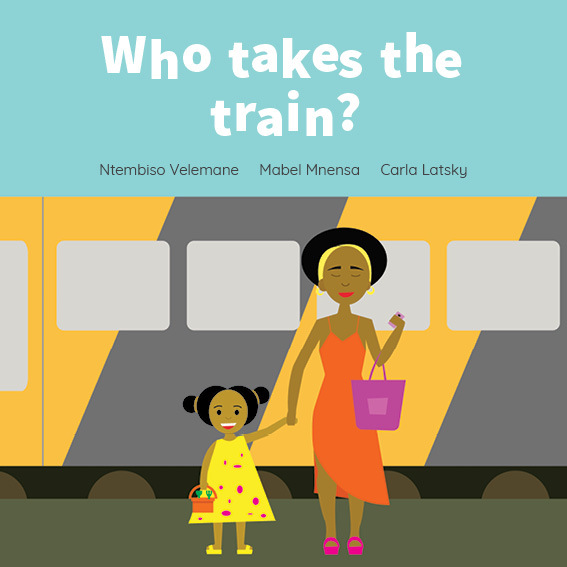 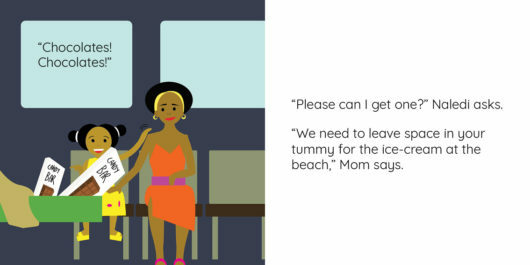 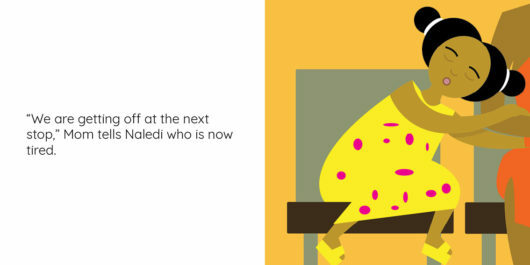 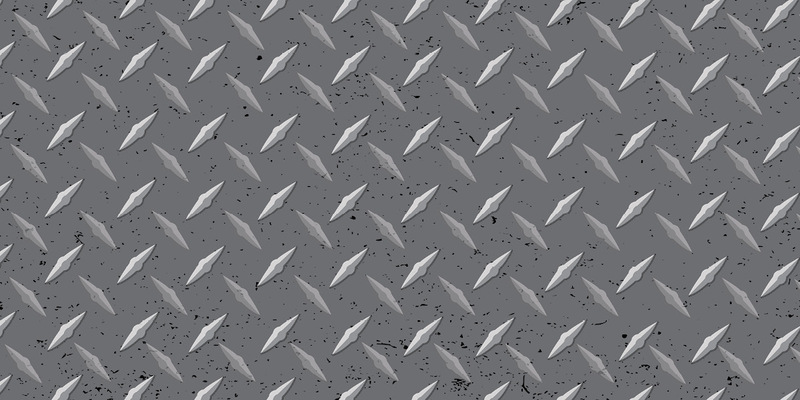 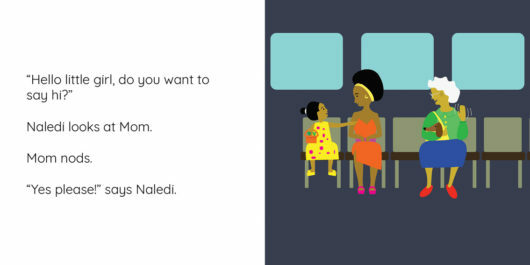 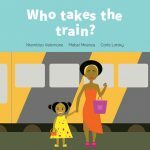 Naledi is taking the train for the first time and wonders what kind of people she will see. 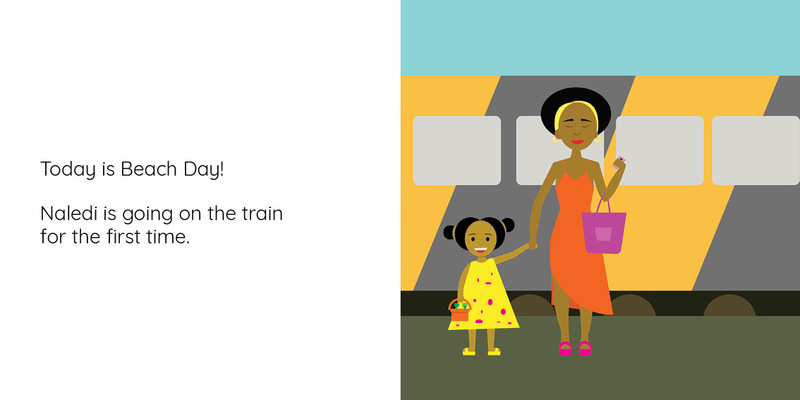 The train is full of surprises! 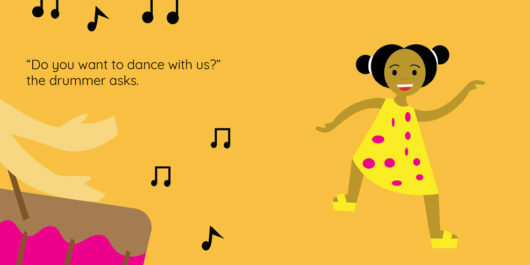 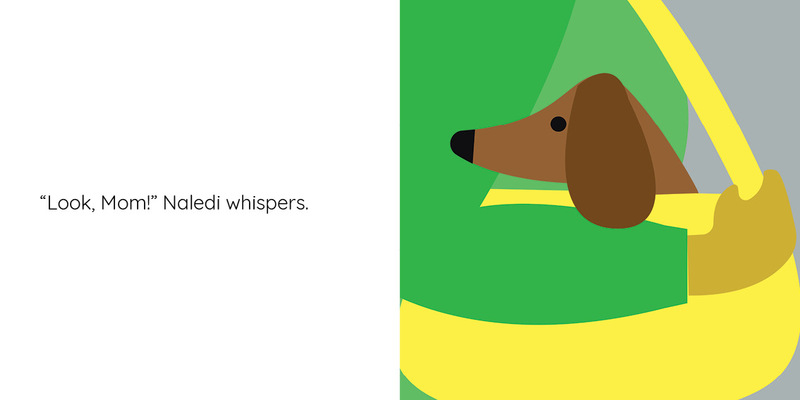 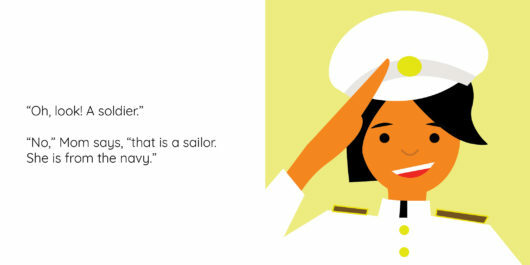 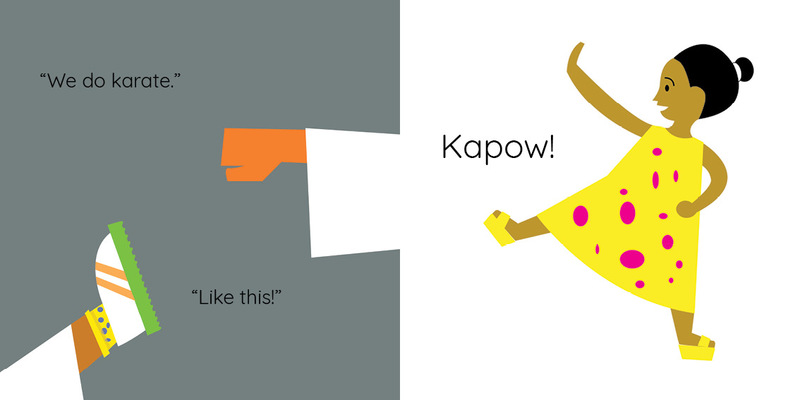 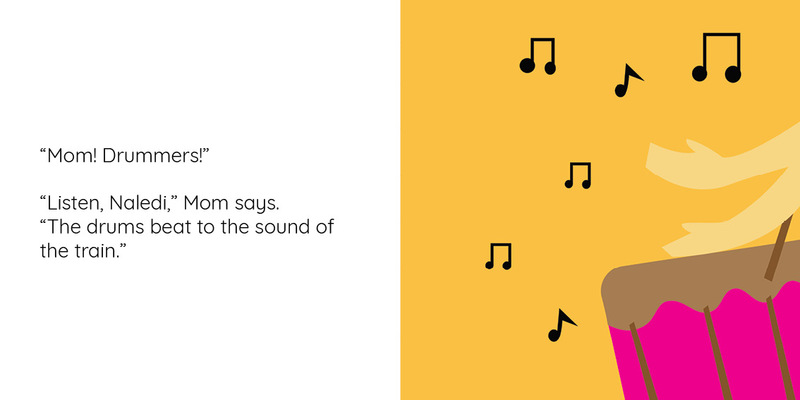 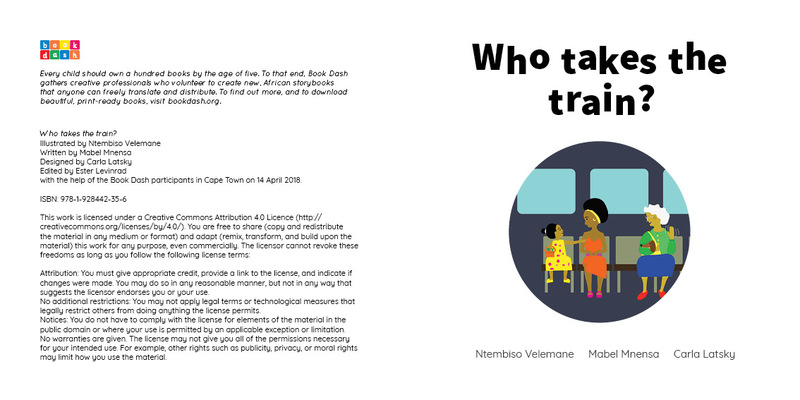 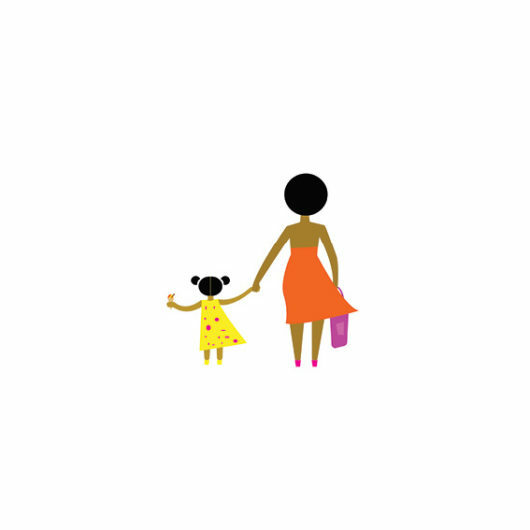 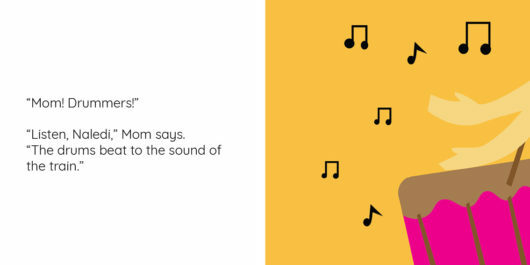 Created at Book Dash Cape Town on 14 April 2018 by Mabel Mnensa (writer), Ntembiso Velemane (illustrator) and Carla Latsky (designer). 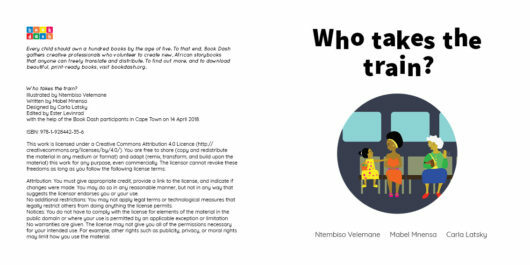 Edited by Ester Levinrad.